Clinic Synopsis: Exploring ways to improve your reed section through common fundamental elements of playing as well as examining the differences between the reed instruments. Faculty from the Crane School of Music will lead this clinic and demonstrate strategies to improve your reed section intonation, balance, and cohesiveness through the understanding of proper fundamentals of playing each of the reeds. 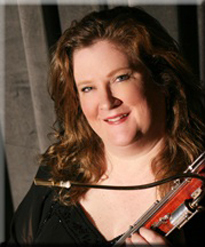 Clinician Biographical Information Julianne Kirk Doyle serves as Professor of Clarinet and Director of the Crane Youth Music Camp at the Crane School of Music. Dr. Doyle is Co-Director of the Crane Clarinet Choir, Crane Clarinet Ensembles and Co-coordinates the acclaimed Potsdam Single Reed Summit. Dr. Doyle has presented master classes for the Southeast Asian Youth Orchestra and Wind Ensemble, Aria Summer Music Academy, Blue Lake Fine Arts Camp as well as University of Michigan, University of North Carolina-Greensboro, Louisiana State University, University of Arkansas-Ft. Smith and Bowling Green State University. Conference appearances include the Midwest Band/Orchestra Clinic, International Clarinet Association, International Double Reed Society, New York State School Music Association, New York State Band Directors Association, Mid-America Center for Contemporary Music and the Oklahoma Clarinet Symposium. She serves as editor for the clarinet repertoire section of the NYSSMA manual and is currently researching the Velopharyngeal Insufficiency in wind playing to develop methods of alleviation and prevention. Dr. Doyle performs regularly with the Aria Reed Trio, Northern Symphonic Winds and Orchestra of Northern New York. She holds the DMA and MM degrees in Performance and Literature from the Eastman School of Music and a Bachelors of Music from the University of Oklahoma. Her primary teachers include Jon Manasse, David Etheridge and Bradford Behn. 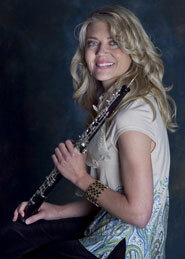 She is an artist with both Backun Musical Services and DANSR/Vandoren. Second Clinician Biographical Information Dr. Carol Lowe serves as Professor of Bassoon at the State University of New York at Potsdam’s Crane School of Music. She teaches courses in bassoon performance, reed-making, repertoire, pedagogy, orchestral studies, music history, and chamber music.She is a native of Brevard, North Carolina and has performed throughout the United States and Europe. While living in the Atlanta area Dr. Lowe performed frequently with the Atlanta Symphony, including a 1996 tour to Carnegie Hall and subsequent recording of Mahler's Symphony No. 6. She has toured and recorded in London, Paris, and Munich with various ensembles and was a member of the Taft Quintet, first-prize winners of the 1989 Fischoff International Chamber Music Competition. As an active member of the International Double Reed Society, Dr. Lowe has presented recitals at their annual conferences in Austin, Muncie, Ithaca, Provo, and Norman. Her degrees are from the University of North Carolina at Greensboro, the University of Cincinnati College-Conservatory of Music, and the University of Wisconsin-Madison. Dr. Lowe is principal bassoon for the Orchestra of Northern New York and is a founding member of the Aria Reed Trio. 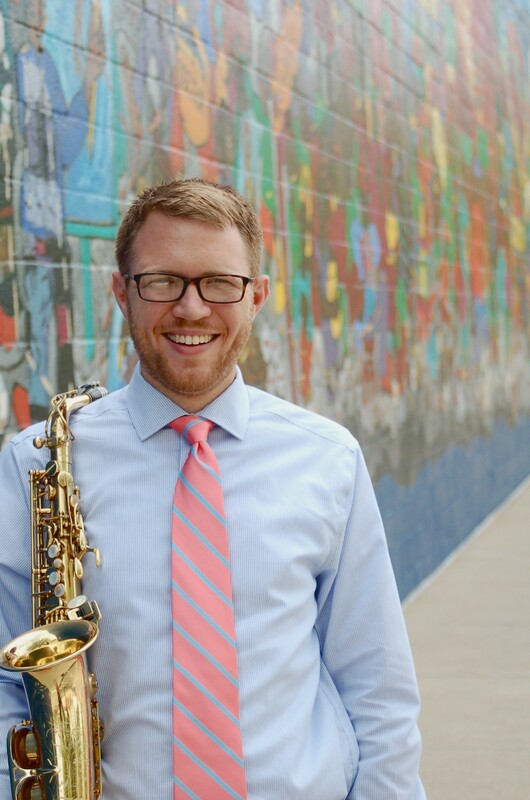 Third Clinician Biographical Information Casey Grev is Assistant Professor of Saxophone at the Crane School of Music. A dedicated performer of contemporary music, Dr. Grev was an invited performer at the Hot Air Music Festival, San Francisco Center for New Music, Resonant Bodies Festival, Society of Composers Inc. National Conference, Northwestern University New Music Conference, The Ohio State University Contemporary Music Festival, and was selected to study at the 2016 Darmstadt Summer Courses for New Music. As a chamber musician, Dr. Grev performs regularly with the Viridian Saxophone Quartet and the Protean Duo. He has received awards at the Coleman, Fischoff, Music Teachers National Association, and North American Saxophone Alliance Chamber Music Competitions. Dr. Grev received both his Masters and Doctoral degrees from Michigan State University, where he was a recipient of the University Distinguished Fellowship and studied with Joseph Lulloff. Dr. Grev’s undergraduate degrees in Music Education and Music Performance are from Ohio State University, where he studied with James Hill. Fourth Clinician Biographical Information Dr. Anna Hendrickson is Professor of Oboe at the Crane School of Music SUNY Potsdam. As an orchestral player, Dr. Hendrickson performs regularly with the National Arts Centre Orchestra in Ottawa, ON and with the summer Britt Festival Orchestra in Jacksonville, Oregon. She also plays principal oboe in the Orchestra of Northern New York. Her previous orchestral positions include the Thunder Bay Symphony Orchestra (Ontario) and the Rochester Philharmonic Orchestra. Dr. Hendrickson is equally at home playing chamber music. She has been selected to play at several International Double Reed Society Conferences as a member of chamber groups. She also has performed at the US Embassy in Paris, the American Church in Paris, and the Château de Champs with pianist Mieko Hironaka Bergt while spending a year in France as a Fulbright scholar. As a faculty member of the Crane School of Music, Dr. Hendrickson performs regularly with the Aria Reed Trio and the Potsdam Woodwind Quintet. She holds the Doctor of Musical Arts and Master of Music degrees from the Eastman School of Music where she studied with Richard Killmer, and the Bachelor of Music degree from the University of Wisconsin-Madison as a student of Marc Fink. She previously held teaching positions at SUNY Geneseo, the Community Music School of the Eastman School of Music, and the Hochstein Music School, where she performed on the live radio broadcast recital series and other faculty recital series. 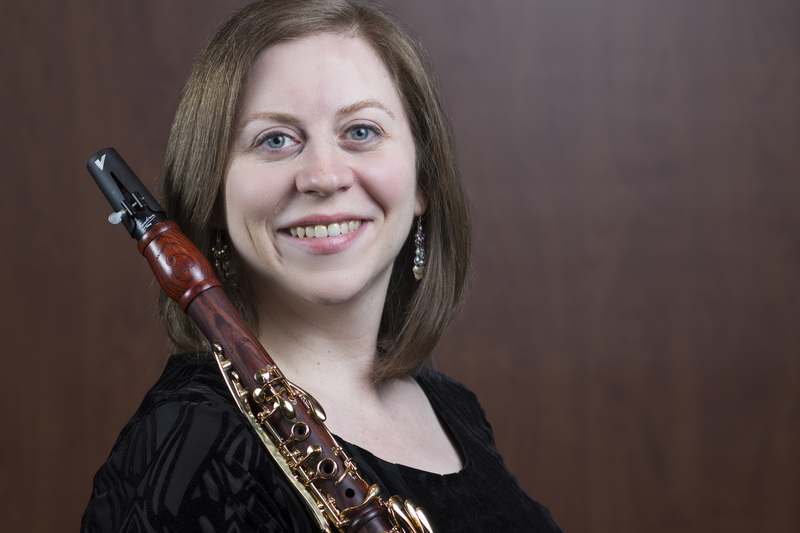 A student of Dr. Hendrickson recently won second place in the first annual International Double Reed Society Young Artist Competition; many of her students have attended prestigious summer festivals and graduate schools throughout the nation.